On January 25th, 2011, the U.S. Consumer Product Safety Commission, in voluntary cooperation with the manufacturer, Steelcase, Inc. announced a recall of their Cachet Swivel Chairs because of a potential defect in the front seat support part of this chair. 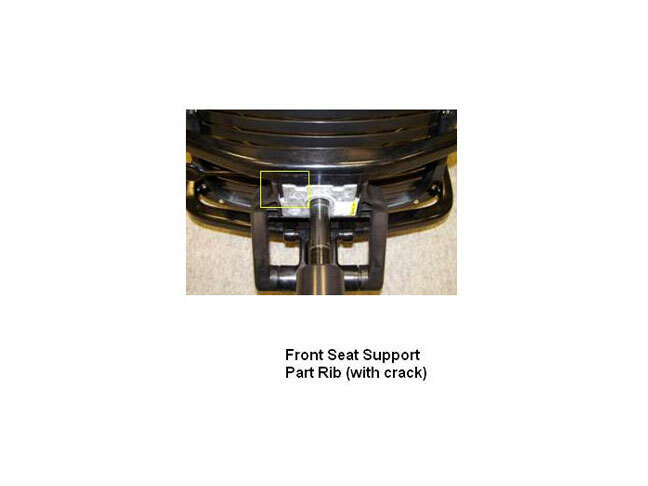 The front seat support part of the chair can crack and fail, posing a fall hazard to consumers. To date, the firm has received only one report of a chair support failure resulting in a back injury. What should you do if you have purchased or own one of these products? 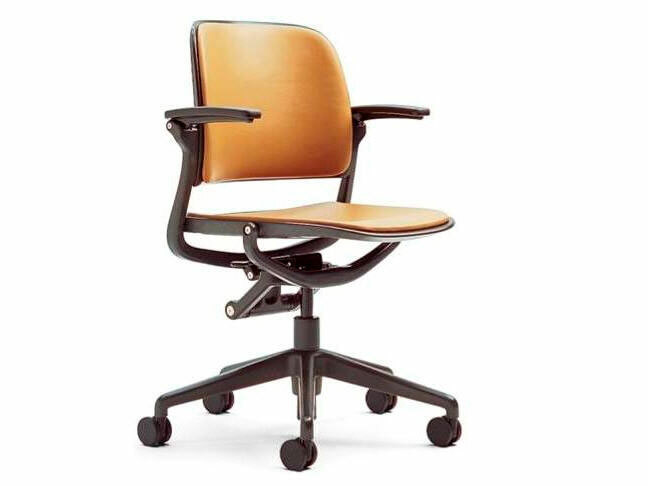 This recall involves all Steelcase Cachet swivel chairs (approximately 165,000) with model number 487 manufactured between May 2002 and October 15, 2009. The chairs have a plastic slotted seat and back design and some were sold with back and seat cushions. The model number and manufacture date are printed on a label and can be found on the underside of the base of the chair. Steelcase will replace chairs for individual consumers who purchased chairs online or from retail outlets listed above. For all commercial customers who purchase chairs in quantity, Steelcase will replace the chair support parts. 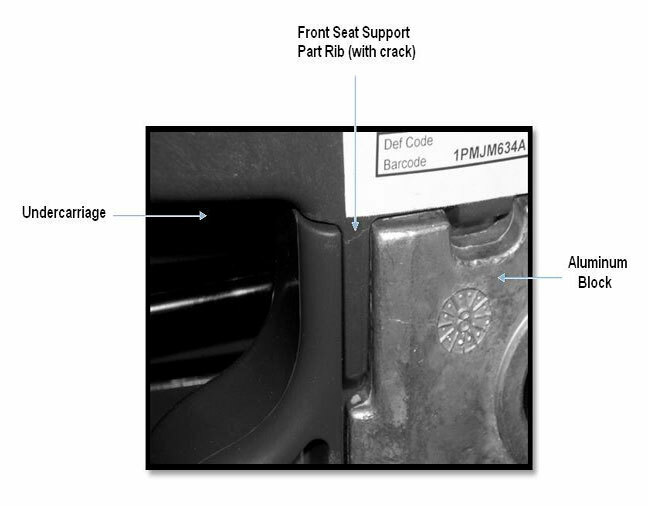 Chairs should be inspected for cracks in the front seat support according to the instructions posted at http://recall.steelcase.com. If any cracks are identified, consumers should immediately stop using the chairs and contact Steelcase. Even if no cracks are identified, consumers should contact Steelcase to arrange for the replacement process and periodically check for cracks until the chair supports are replaced. To report a dangerous product or a product-related injury, call CPSC's Hotline at (800) 638-2772 or CPSC's teletypewriter at (301) 595-7054. To join a CPSC e-mail subscription list, please go to https://www.cpsc.gov/cpsclist.aspx. Consumers can obtain recall and general safety information by logging on to the CPSC's website.